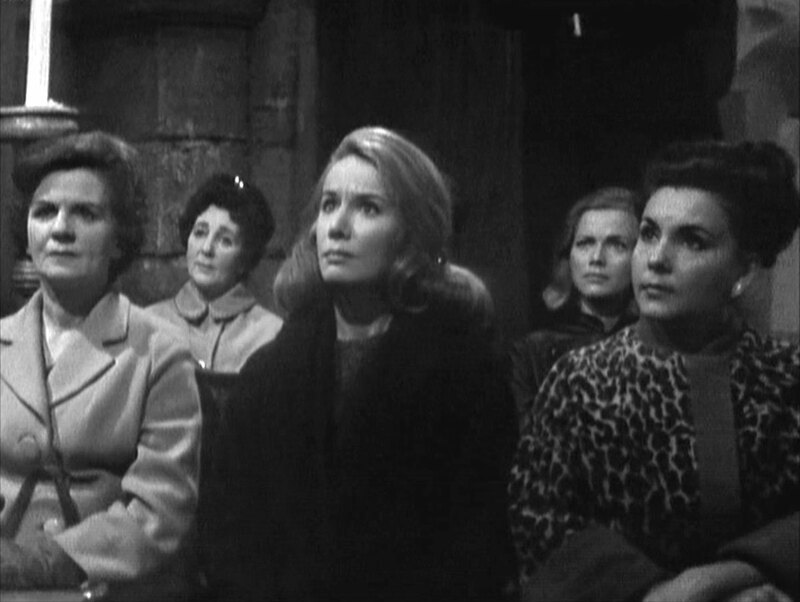 Mrs Mimi Wilson (Avice Landon) leads a public séance with her medium daughter, Julia (Jennifer Wood) while Bruno (Valentino Musetti) guards the door. Julia identifies Frederick Paignton (John Stone) in the audience, whom she tells must take Marshall over to our friends on the other side as soon as possible - there is great danger. Mrs Wilson hands him a box, which contains a revolver. Steed learns that his colleague David Marshall has been killed near Bridlington's research centre. 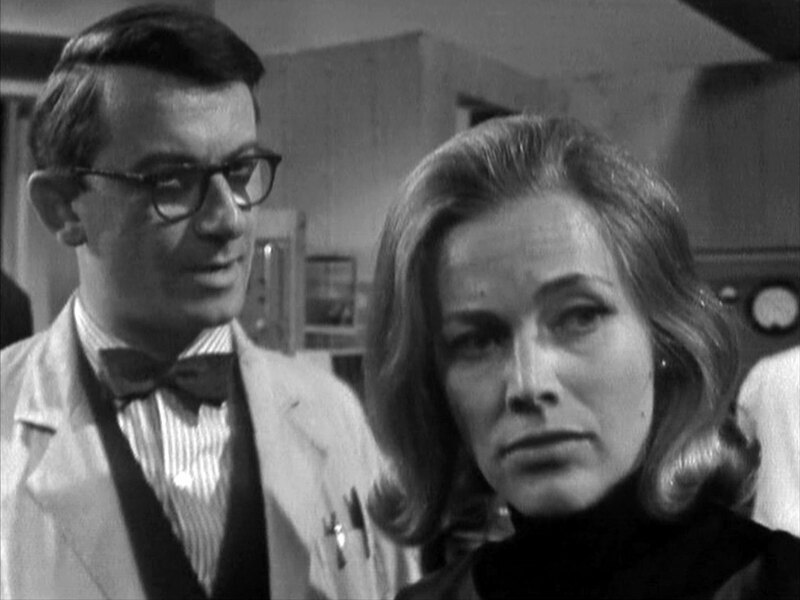 He arranges for Cathy to infiltrate the centre, while he investigates Marshall. Meanwhile, Frederick returns the gun, but is blackmailed - and threatened at gun point - by Mrs Wilson to keep working for them. 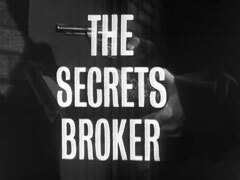 Cathy quickly discovers that Marion Howard (Patricia English) has a lover, while Cliff Howard (John Ringham) remains oblivious and his chief engineer, Jim Carey (Brian Hankins), is suspicious of Cathy's interference. Steed investigates Waller & Paignton's, where Jack Waller (Jack May) introduces him to some fine wines, but raises his suspicion. Steed steals a flyer being mailed out to customers when Waller berates Paignton for mixing them up. 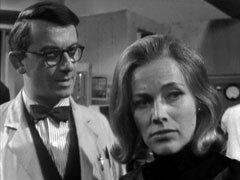 Marion is with Allan Paignton (Ronald Allen) but when she leaves, Mrs Wilson arrives to blackmail Allan. She orders him to make sure Marion cuts the alarm system at Bridlington's on Tuesday night. While she's doing that, Steed breaks into the winery and is tackled by Mrs Gale, who's on the same errand. They discover a photographic dark room inside a barrel. Later, they find that one of the full stops in the wine list contains part of the plans for an anti-tank gun, greatly reduced. Mrs Howard fails to turn off the alarm as Cliff insists on working back to finish something. He grimly tells her to enjoy herself as she leaves. Waller holds a wine tasting party, during which Steed 'accidentally' falls into the barrel with the dark room while talking to the Wilsons. Meanwhile, Cliff stays back late at Bridlington's, and, collecting his suitcase, spots Freddy photographing plans. Freddy shoots him in panic when Cliff sets off the un-disconnected alarm. Mrs Wilson visits Mrs Howard, threatening her and ordering her to attend a spiritualist meeting, but Cathy overhears and 'phones Steed about it; he breaks into the cellar again, this time finding Freddy's body in a barrel. Mrs Howard attends the séance, and Cathy follows her through the curtain to the back room after she's ushered through it by Mrs Wilson. Bruno sees Cathy following, and intercepts her, but Cathy overcomes him with judo. Mrs Howard has been led to the wine cellar, where Waller and Mrs Wilson threaten to kill Allan unless she helps them again. 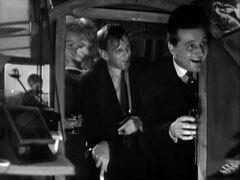 Steed goes to the research facility and enlists the help of Jim and Allan, whom he tells not to protect his brother as he's already dead. Meanwhile, Cathy sneaks into the cellars. 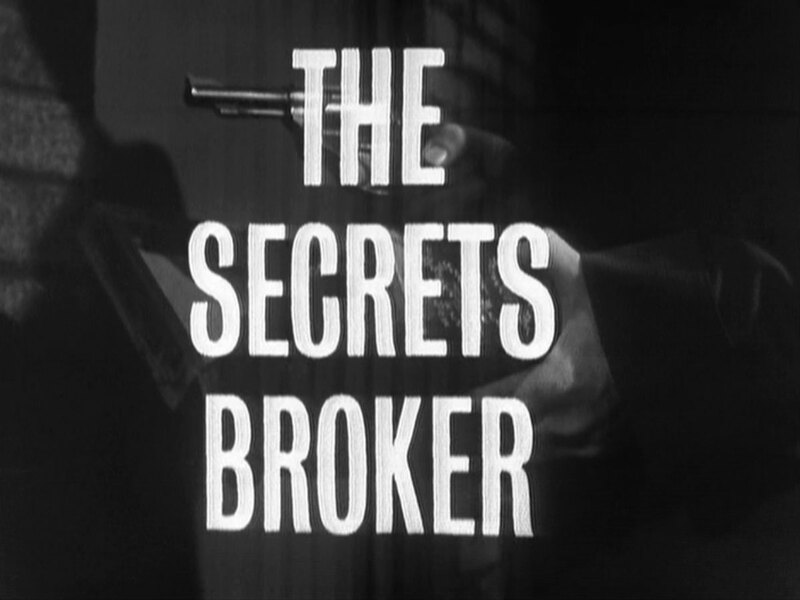 Allan stops Marion copying the plans, and she reveals that Waller is the ring leader - Steed dashes to the wine shop, but Julia takes him at gunpoint as he enters, he manages to disarm her and orders her to call the other conspirators into the cellar. Waller appears, but Bruno attacks Steed from behind. Steed knocks him out, drops the gun, and Waller attacks him with his cane. Mrs Wilson and Julia are hurriedly collecting documents when Allan arrives to apprehend them. Steed takes down Waller while Cathy takes care of a revived Bruno. Steed and Cathy relax by tasting some of Waller's stock that ... wasn't confiscated.